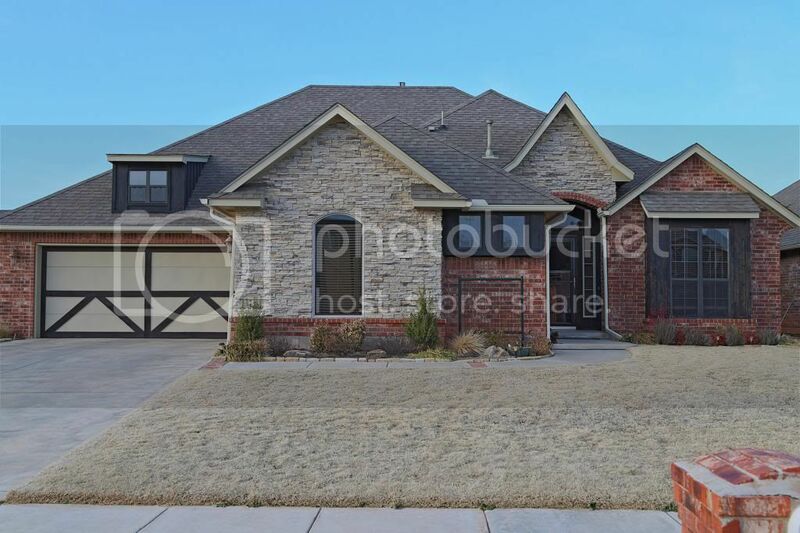 2517 SE 13th St. in Moore OK Just Listed for Sale! Posted by Rob Schaerer on Wednesday, February 26th, 2014 at 10:15am. 2517 SE 13th St Moore, OK Just Listed! A house with the WOW factor you've been looking for. Open layout that doesn't sacrifice cabinet space with granite counters, stacked stone around cooktop. Large living area and study with wood floors. Master bedroom has sitting area. Jetted tub and large shower. Storm shelter , covered patio, community pool, and convenient to I-35 & Sooner Rd. This is the one you have been waiting for! Open house Sunday March 2nd from 2:00-4:00.